After mobile Orbiter based on Java was announced I thought that Symbian Orbiter was dead. JavaMO works fine and it doesn’t need specific platform. 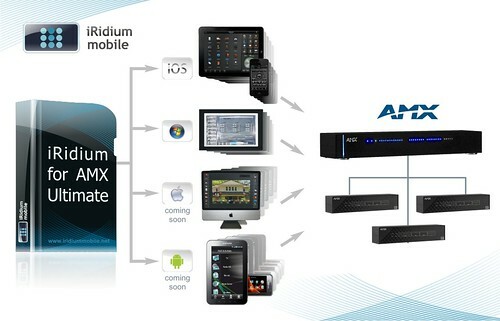 The mobile phone just should support Java applications. There are some issues with JavaMO, but it looks much better then S60 Orbiter. But I was wrong. Thanks to Hari, who started JavaMO development, owners of S60 v.3 smartphones can run native Orbiter on their devices. 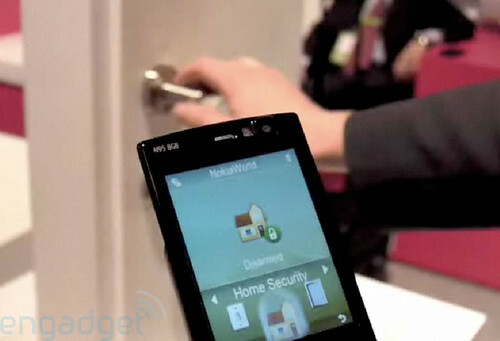 The updated version of Symbian mobile Orbiter can be downloaded here, demo video – here. Feel free to install it, test and submit found bugs and suggestions here. UPDATE: There is the newest version of the S60 v3 Orbiter. You can find it here. The changes include hardcoded resolution to 240×320, used by many smartphones, local cache for the screens and some bugfixes. Recently I wrote about new Nokia’s product – Home Control Center. 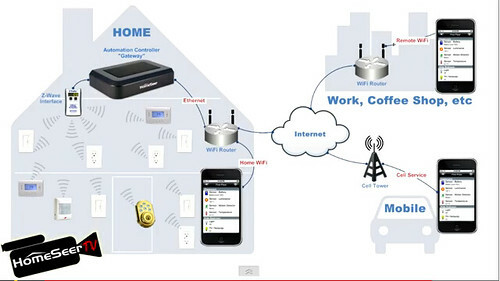 It’s based on wireless technology Z-Wave and uses mobile phone as a main control device. The system seems very interesting. 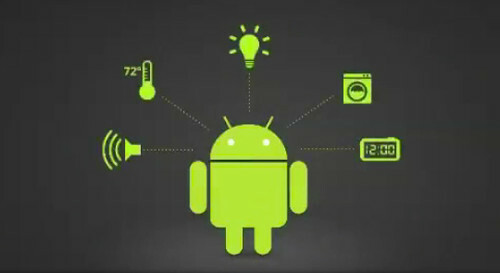 Especially after Engadget posted demo video from the Nokia World show where it’s showed in action. Watch it after the break!